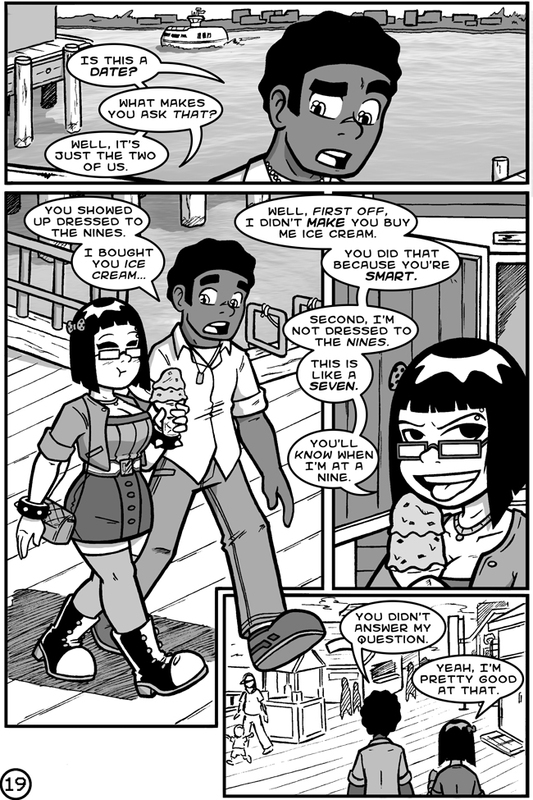 Are people in this comic allowed to date!? Who said this was okay? I can’t even control these people anymore. What gave you the idea, that you could?